The finest estate lot in prime Brentwood. This rare sun drenched East/West facing lot is approximately 39,500 sq. 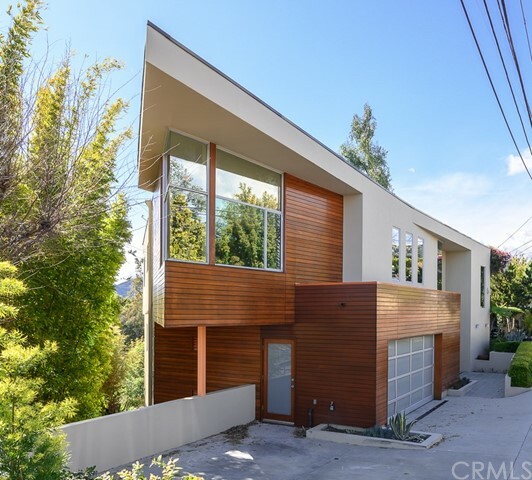 ft. that goes street to street from Carmelina to Canyon View with access from both. This supreme location offers privacy, tree vista views, and rare accessibility where one can build one of the Westside's great estates. An opportunity that can't be duplicated. Shown by appointment only.